Surprised by a sudden blue screen with a bunch of crash dump error codes while having your works half done? In Windows 7, blue screen error or, blue screen of death (commonly known as BSOD), is indeed the scariest error you can ever encounter. The computer will restart in a few seconds after the blue screen of death shows up. That said, if you were unfortunate enough to see one, all the works you’ve been working for at the last boot were probably gone. 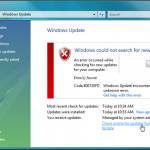 Here in this post, I will show you how you can fix this dreaded Windows 7 blue screen of death. Well first we have to figure out what is causing the Windows 7 blue screen of death. The registry is the lifeblood of your system. It is a single place for keeping such information as what hardware is attached, what system options have been selected, how computer memory is set up, and what application programs are to be present when the operating system is started. So obviously when something goes wrong with the registry, it can cause major problems include the blue screen of death. Unfortunately, Windows 7 doesn’t have any built-in mechanism to fix corrupted registry errors. You’ll need to clean up your registry problems with a Registry Cleaner. Click Start –> Right click My Computer. Click Advanced system settings in the task panel on the left-hand side. 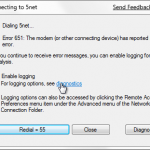 In the System Properties dialog box, under Startup and Recovery, click the Settings button. 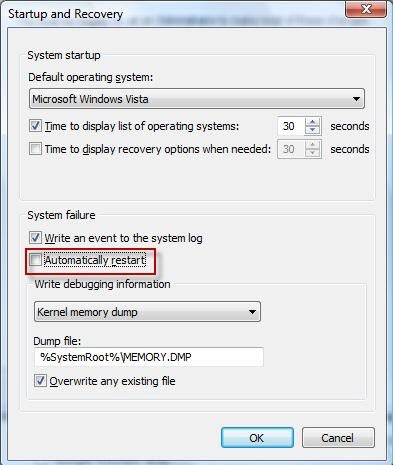 In the Startup and Recovery dialog box, clear the checkbox named Automatic restart under the System failure heading. When the blue screen of death is shown, jot down the STOP error code and (if exist) the filename of the driver or module that causes the problem. Then, go to Microsoft website and search for the error code and see if you can find a fix with a patch or an update. You can also google your error code and see if there’s already someone who encountered this before and got the fix. 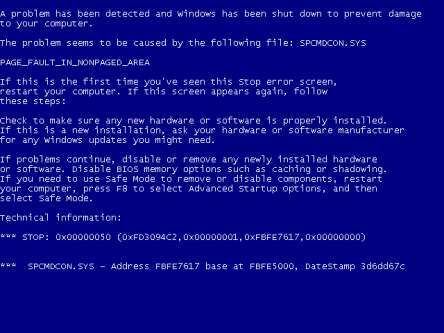 Windows 7 bluescreen BSOD- Step 1: Go to Start -> Control Panel -> Systems and Security -> Action Center -> Problem Details. Windows 7 bluescreen BSOD- Step 2: You should now see a list of recent problems encountered. 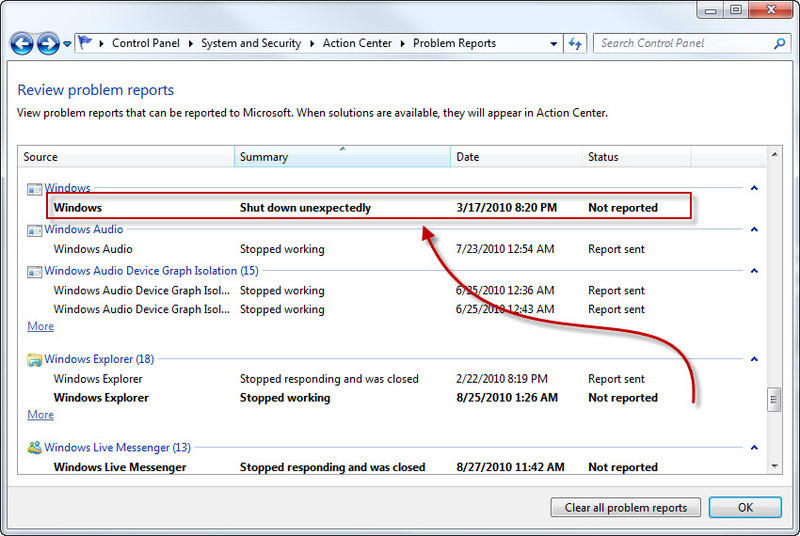 Look at the most recent windows “shut down unexpectedly” and jot down the date of the problem. Windows 7 bluescreen BSOD- Step 3: Close the problem reports. Go to C:\Windows\Minidump. Find the dump file that was created/modified on the date which you’ve just jotted down. Copy the crash dump file to your desktop directory. Windows 7 bluescreen BSOD- Step 4: Download Microsoft Windows Debugging Tools and install it. This will add a whole set of command line tools under “C:\Program Files\Debugging Tools for Windows (x86)”. Windows 7 bluescreen BSOD- Step 5: Go to Start, type cmd.exe in the search box and hit enter. By default, you should be at the user profile directory, go to the directory of your Desktop by typing chdir Desktop. Windows 7 bluescreen BSOD- Step 6: To analyze the crash file you’ve copied just now, type “C:\Program Files\Debugging Tools for Windows (x86)\dumpchk.exe” [YourCrashFileName] and hit enter. You should now be able to see the description of the problem. 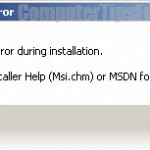 Find the words Problem caused by and identify what causes the blue screen error. 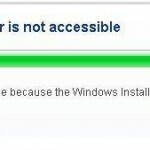 Then, uninstall the program that runs the error file. If you don’t know what program runs the file, google the file name and find out the source of the file. Software conflicts happen rarely but it’s one of the most common causes of Windows 7 blue screen of death error. Try to recall what you have installed to your computer recently and try to uninstall it. This way can often solve the problem. There was once I got a software conflict between two security programs. I was using ZoneAlarm firewall and at the same time I’ve my norton firewall left opened. This created conflicts and my PC shows me a blue screen error which I was able to fix by uninstalling one of them. Computer virus that can replicate itself into your system files are considered the most deadliest virus in the world of computer. If any of the following windows core files is infected by a virus, you’ll have to do a virus scanning using an antivirus program and try to disinfect those that have been infected immediately. Beside dealing with viruses, you’ll also have to keep an eye on spyware which could possibly be the main cause of the problem. If they cannot be fixed by disinfecting them, you’ll have to do a system restore for your PC. Should you have any questions about blue screen error, please leave us your message in the comment section below. Also please share your experiences with Windows 7 blue screen of death errors, including possible solutions. New findings can help others, or maybe we can help you if you tell us your problems.